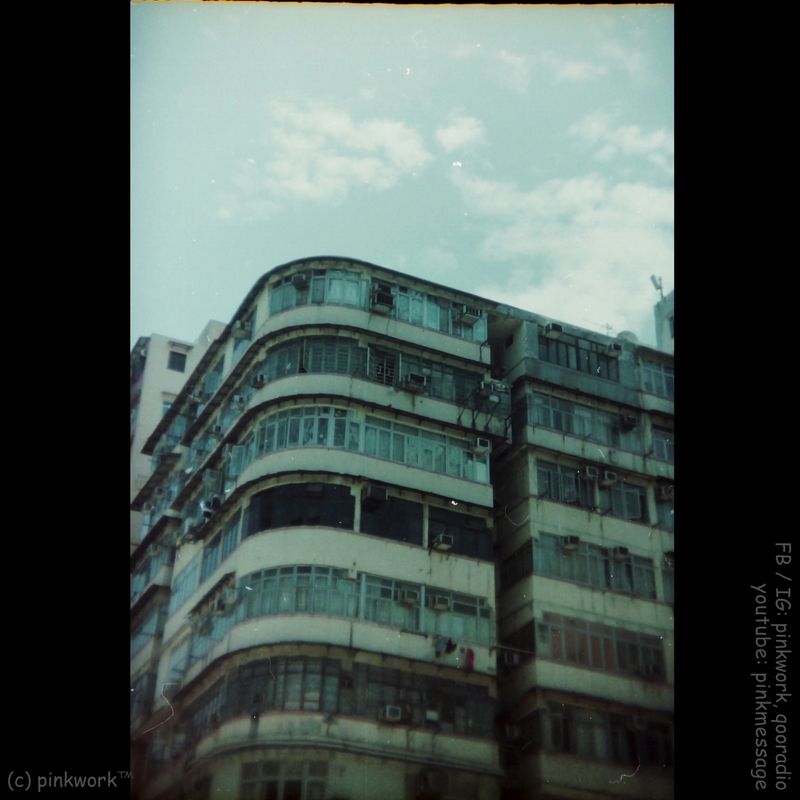 Found this 135mm Film 菲林 photo of a Hong Kong 香港 Tong Lau building 唐樓 ( refers to old tenement building built in around 60s in HK, characterized as having no lifts ) by my creator pinkwork™ extraterrestrial 外星生命體 using its HOLGA Toy Camera 玩具相機. I always think my creator is only interested in living beings, don't expect it would photographed a building! 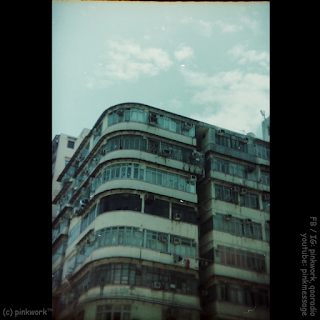 "SocialStrip" in a Tong Lau ~ 2 years ago.